For the past few weeks, the box set of choice for my daughter and I has been Gossip Girl, which has led me to explain on numerous occasions the relevance of storylines borrowed from Hollywood's Golden Age of cinema (those of you aware of Blair Waldorf's dream-scenes will understand!). So in honour of upcoming Valentine's Day celebrations, I compiled a list of "must-watch" classic romance movies, one for every day of the week. From an ill-fated rendezvous at the top of the Empire State Building to a ????? ?, these are films which have inspired sentimental cinema for decades thereafter. We hope you may enjoy watching along with us! 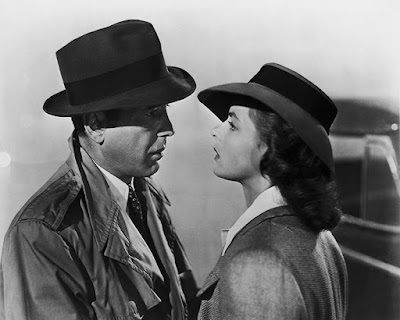 Considered one of the greatest movies of all time, Casablanca presents the story of Rick Blane (Humphrey Bogart): a world-weary expatriate who runs a club in the titled city. Despite pressure from the authorities, his club has become a haven for refugees seeking help to escape to America. When Rick's former lover, Ilsa (Ingrid Bergman) shows up with her husband, he has a tough decision to make. "Play it once, Sam. For old time's sake." 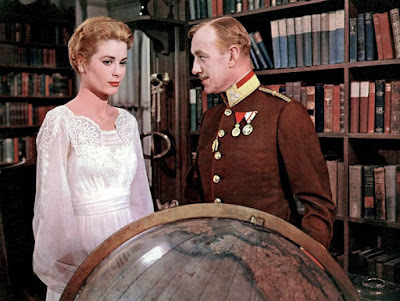 Prince Albert (Alec Guinness), who is scouring Europe for a wife, arrives in a tiny town to visit a banished family of nobles. Their matriarch, Beatrix wants her daughter, Alexandra (Grace Kelly), to marry Albert so that her family will be welcomed back into the kingdom. In order to rouse Albert's attention, Alexandra flirts with her attractive tutor, Dr. Agi ; however, Alexandra's plan hits a snag when she develops genuine feelings for Dr. Agi. 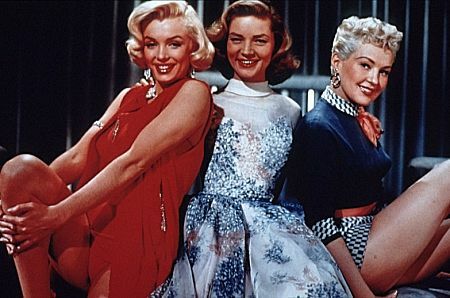 The movie takes on a much deeper meaning when we realise that Grace Kelley was, while filming this role, being courted by a real-life prince of her own! 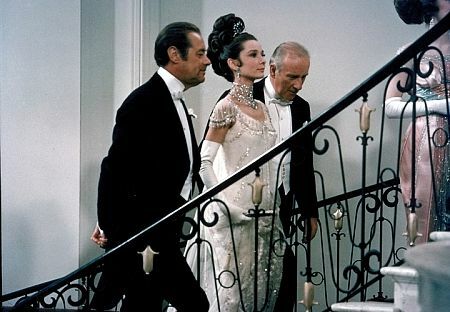 Henry Higgins (Rex Harrison) is a pompous professor who makes a wager that he can transform any "lowly" woman to pass for a cultured member of high society. His subject is Eliza Doolittle (Audrey Hepburn): a flower girl with a cockney accent, who agrees to Henry's lessons in order to improve her job prospects. The pair develop an unlikely bond, but this becomes threatened when an aristocrat falls in love with Eliza. Based on Pygmalion, this adorable musical is the ideal antidote to any hump-day blues! Schatze Page, Loco Dempsey and Pola Debevoise (Lauren Bacall, Betty Grable, Marilyn Monroe) are three women on a mission: They all want to marry a millionaire. To accomplish this task, they move into a fancy New York City apartment and begin courting the city's elite. They have no problem meeting rich men, but unfortunately most of them turn out to be creeps or cons. Eventually they must decide: Is a life of luxury more important to them than finding true love? This critically acclaimed romantic comedy is often cited as the "original" rom-com from which all others are inspired. 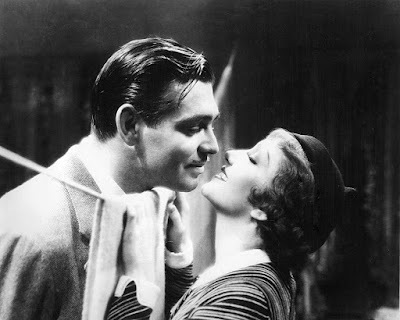 Spoiled heiress Ellie Andrews (Claudette Colbert) impetuously marries the scheming King Westley, leading her tycoon father to spirit her away on his yacht. After jumping ship, Ellie falls in with cynical newspaper reporter Peter Warne (Clark Gable), who offers to help her reunite with her new husband in exchange for an exclusive story. But during their travels, the reporter finds himself falling for the feisty young heiress. When Nickie Ferrante (Cary Grant) and Terry McKay (Deborah Kerr) first meet, they are both involved with other people, but after spending a few days together, they realise they have fallen in love. Since they both need to settle affairs before they can be together, they agree to meet again in six months time on top of the Empire State building. Unfortunately, fate intervenes resulting in a misunderstanding, bitterness and heartbreak. Will they reunite, or has destiny passed them by? If you enjoyed Sleepless in Seattle, you'll truly appreciate the movie which influenced it so greatly. I saved my favourite for last: what better time to spend on a lazy Sunday afternoon than watching Audrey Hepburn in what is arguably her best role? 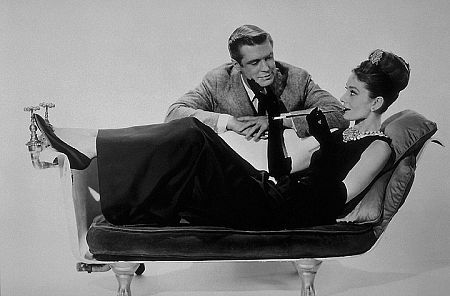 Holly Golightly (Audrey Hepbyrn) is a quirky New York socialite who appreciates money for her cab fare and the powder room in exchange for her companionship. Then Paul Varjak (George Preppard), a "kept" writer in a creative rut, moves into the building and the two develop a friendship. After a day "on the town", Paul realises he is falling in love with Holly, but she is determined to marry the wealthy Jose. Will she reciprocate Paul's genuine feelings, or follow her self-destructive ambitions to marry a rich man? 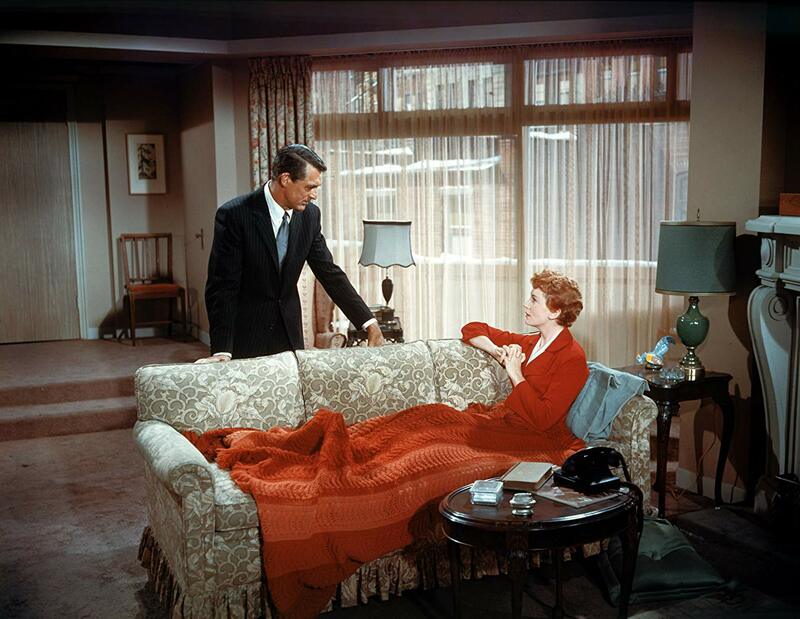 Did your favourite Golden Age romance feature in this list? We'd love more recommendations to add to our watch list, so please comment with your suggestions below. 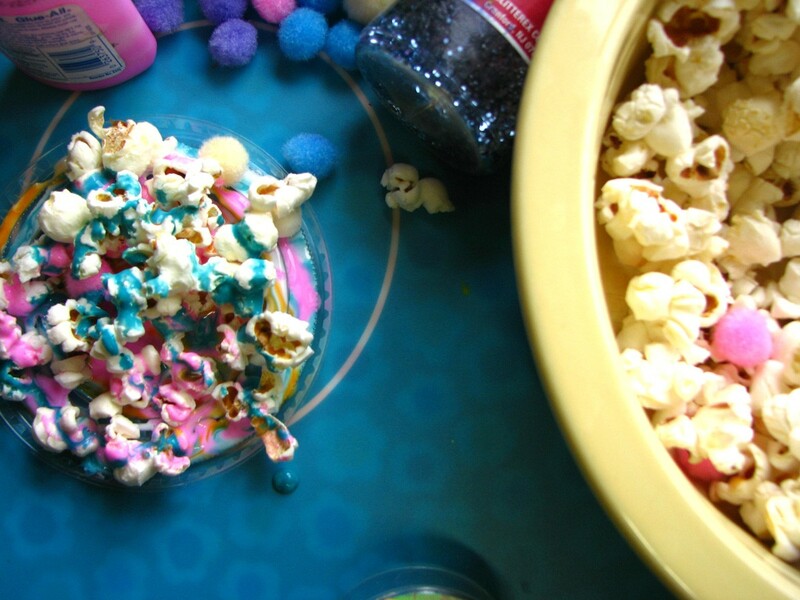 Image credit (top of post): Jessica Wilson, via Flickr.